Auto wax and polish is flammable and can contaminate waterways. Never dump auto wax or polish in the trash or down the drain; dispose of them as Household Hazardous Waste. There are some companies that are working on making eco-friendly car care products. (Here, “eco-friendly” means a product that isn’t toxic and that doesn’t need to be rinsed off with water.) 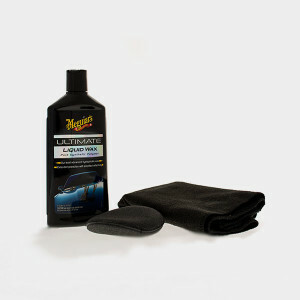 One example is Nature’s Green Magic, which offers a variety of green, waterless car cleaning products.